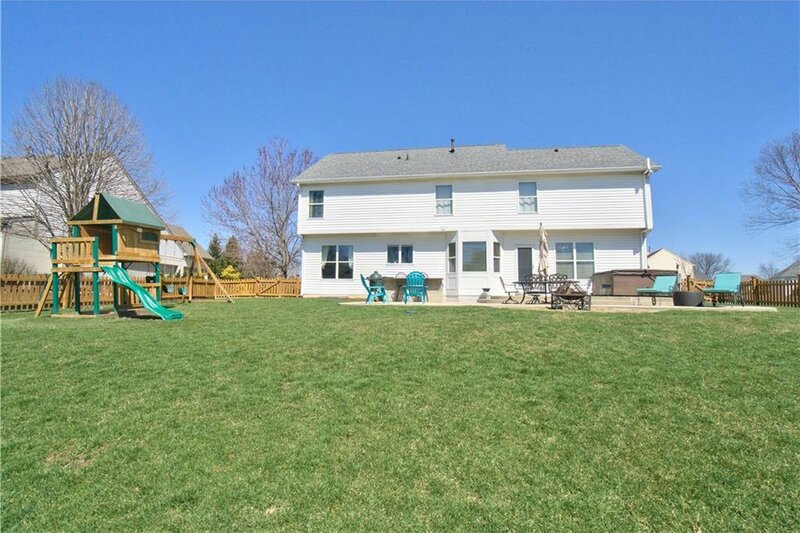 You are going to love this 4 bed 2 full 2 half bath home with a large finished basement and fully fenced back yard. 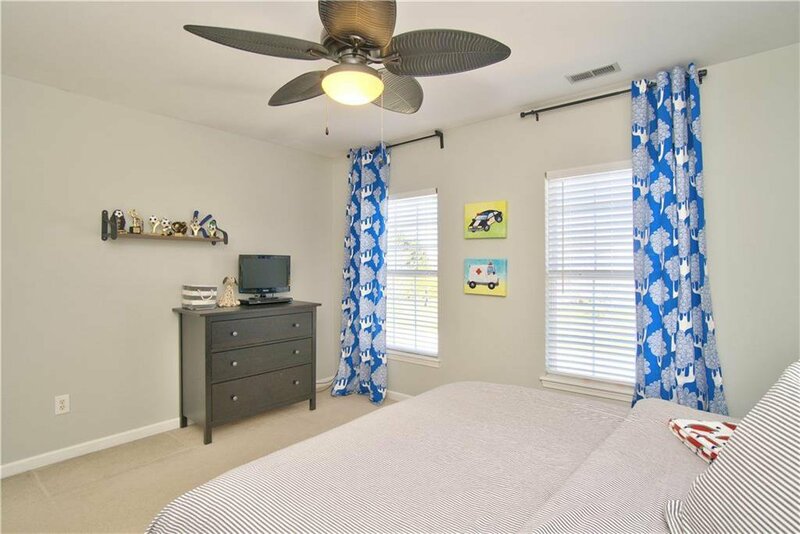 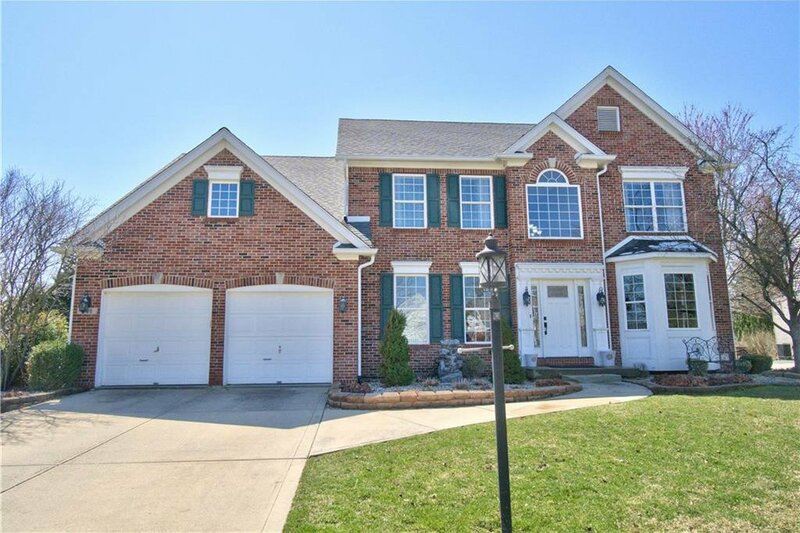 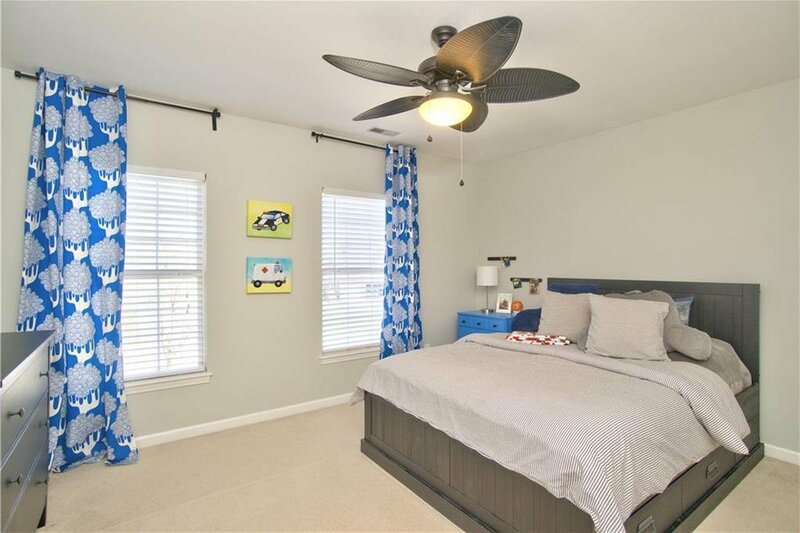 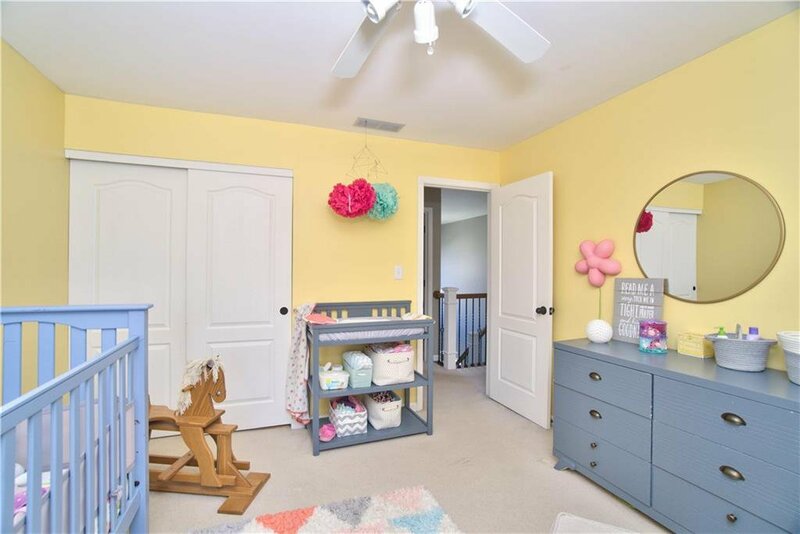 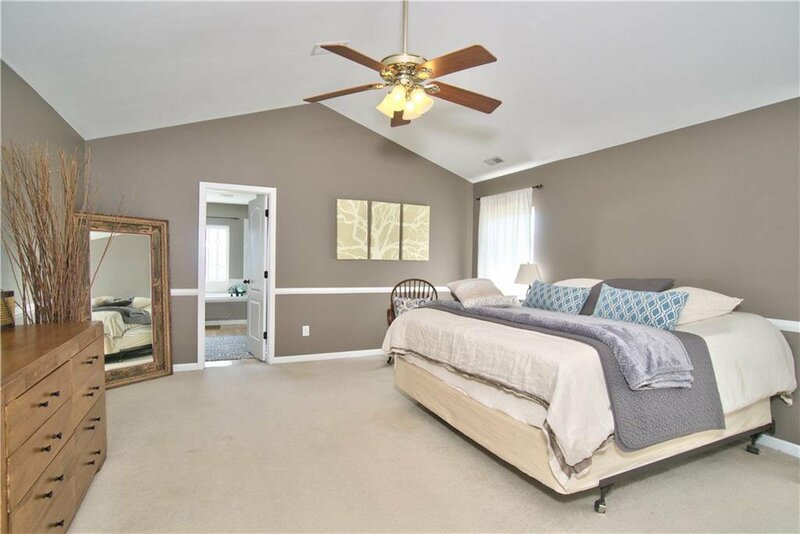 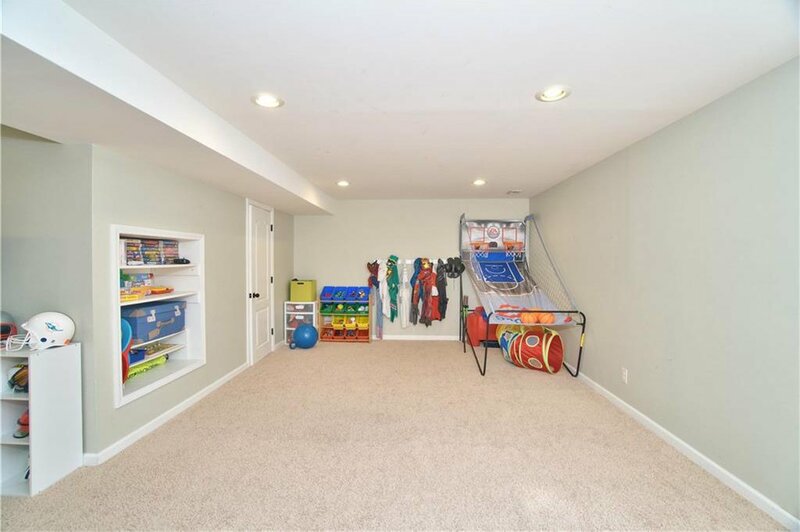 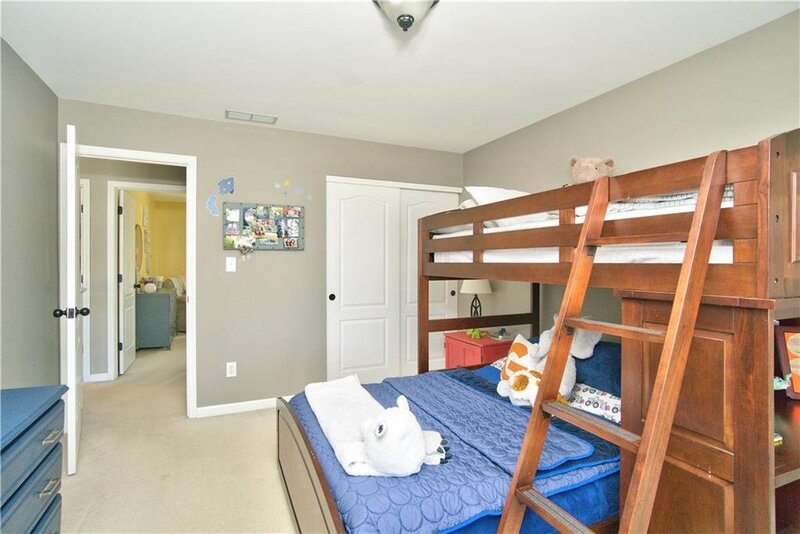 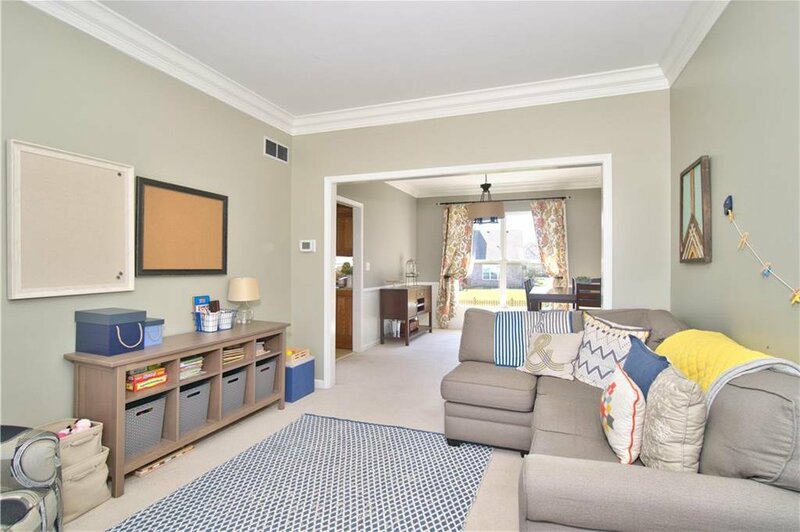 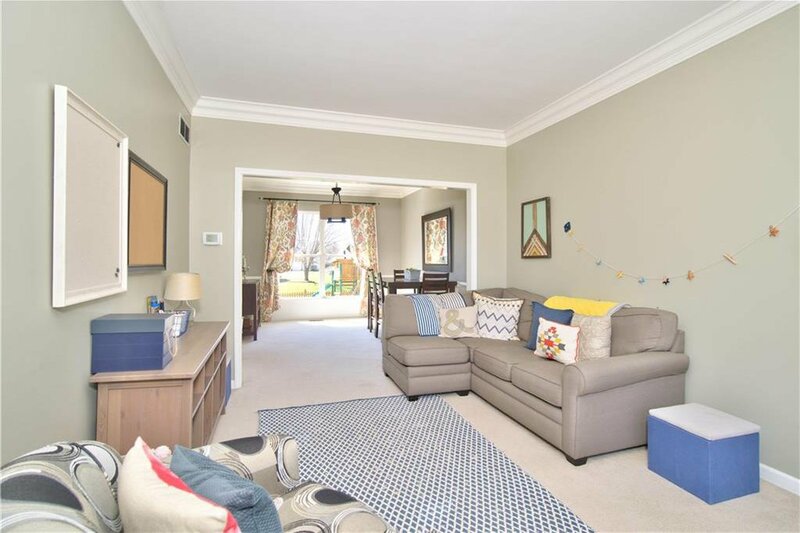 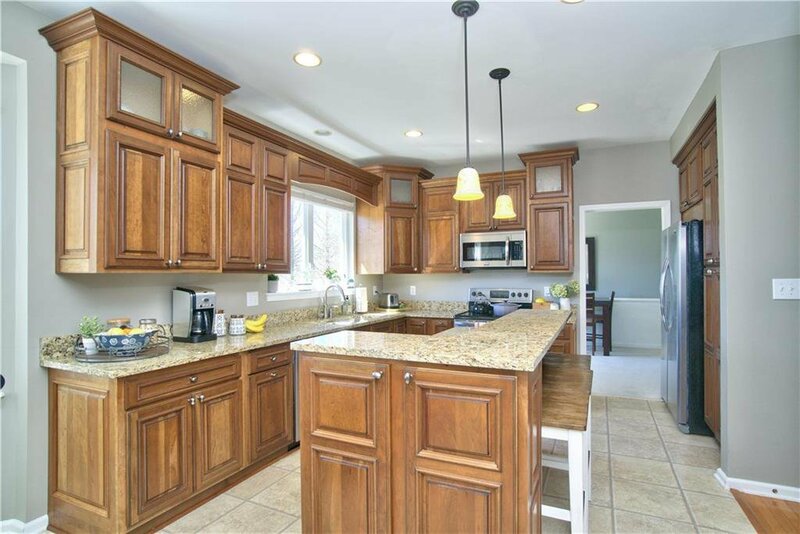 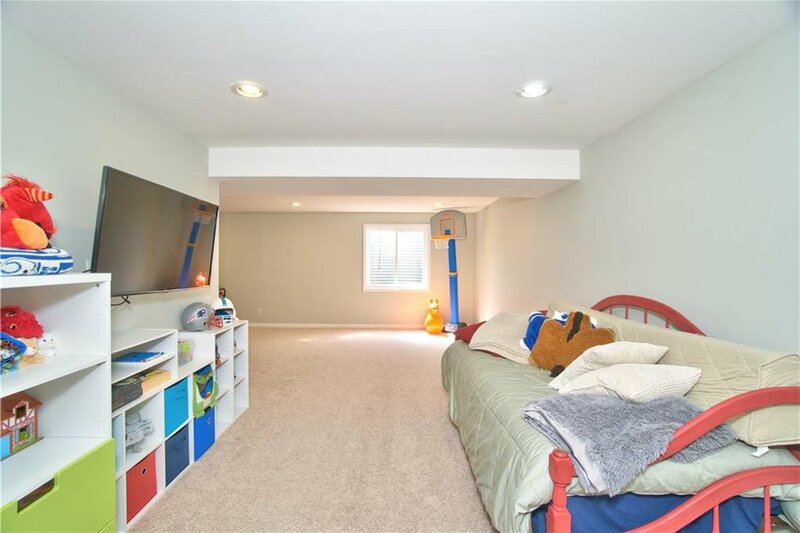 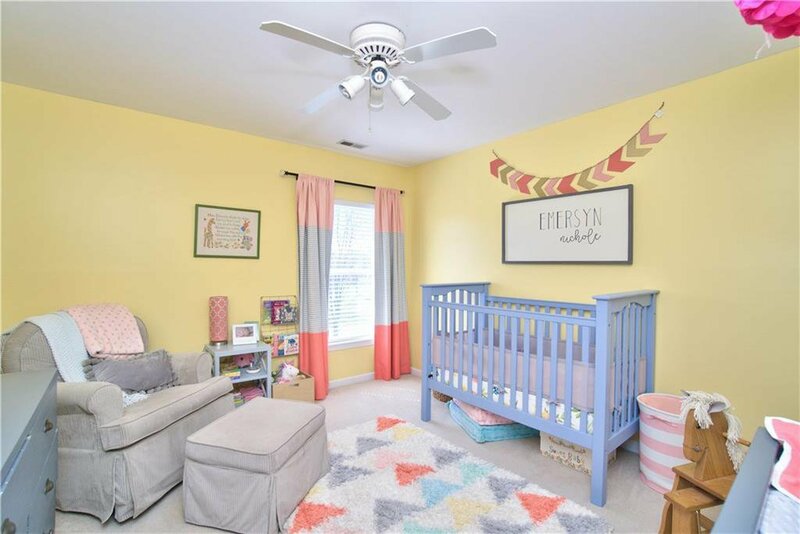 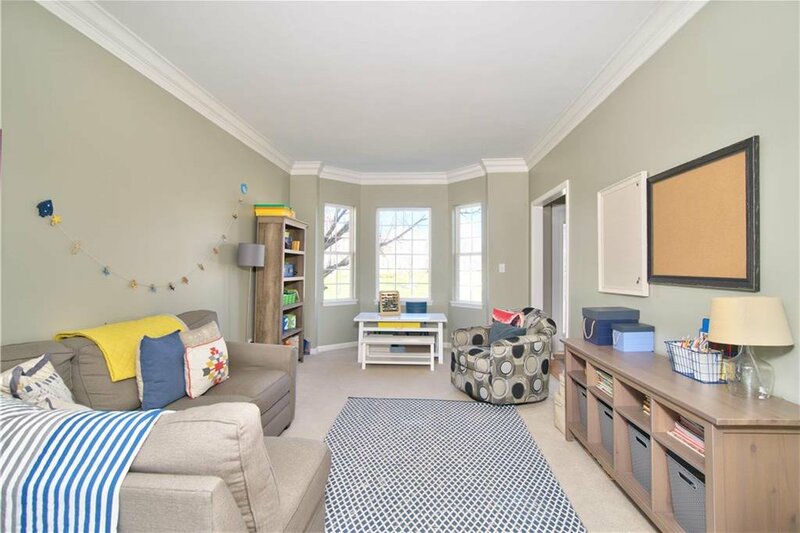 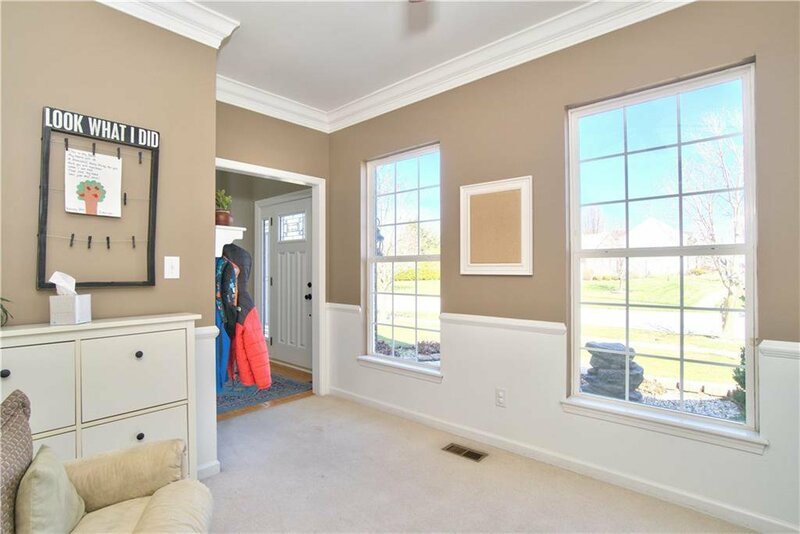 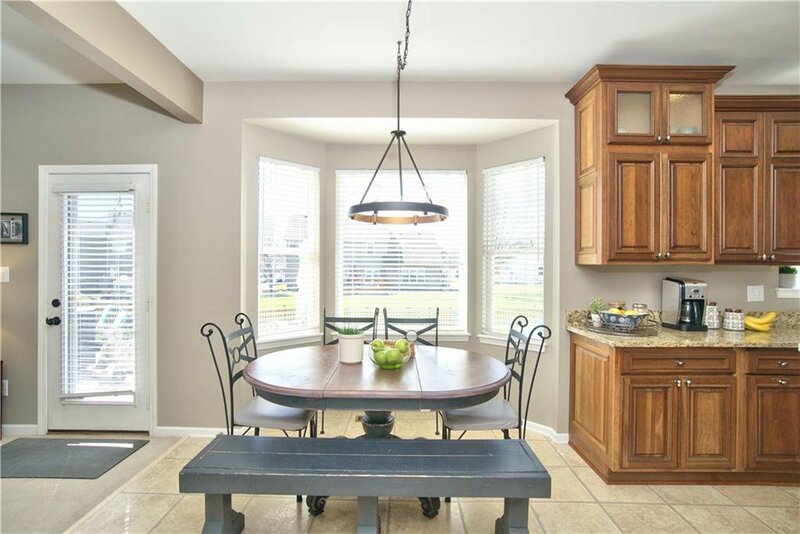 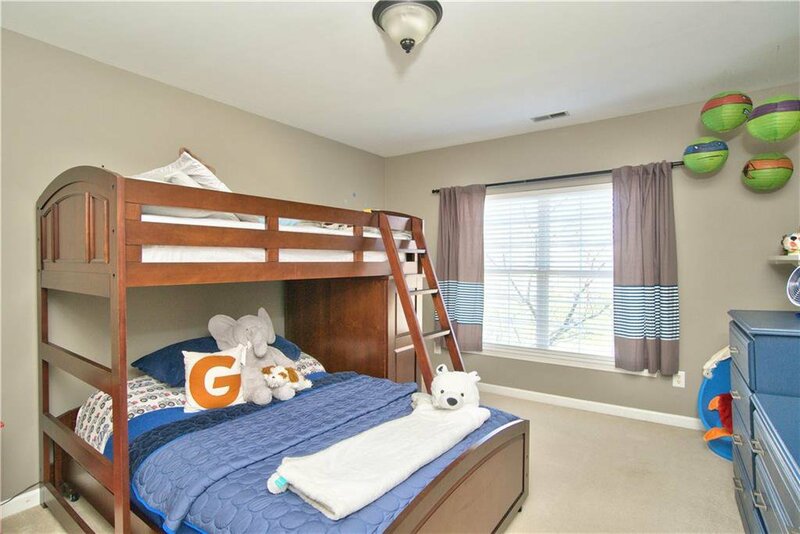 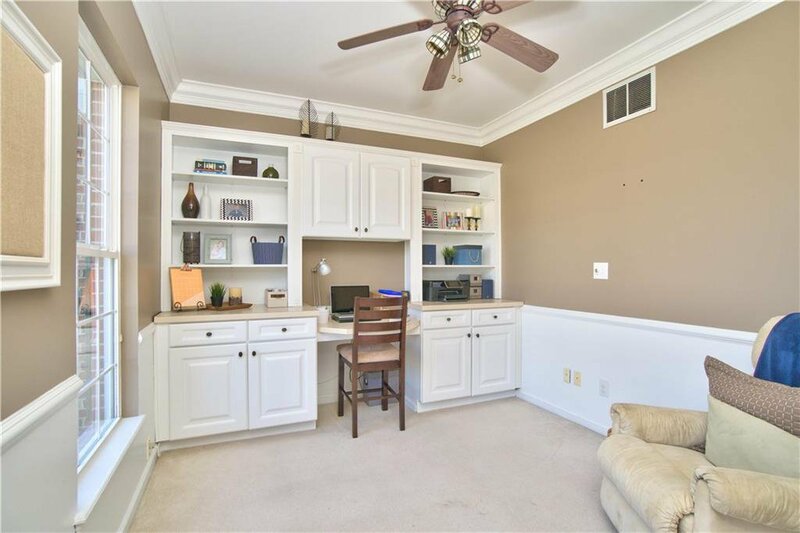 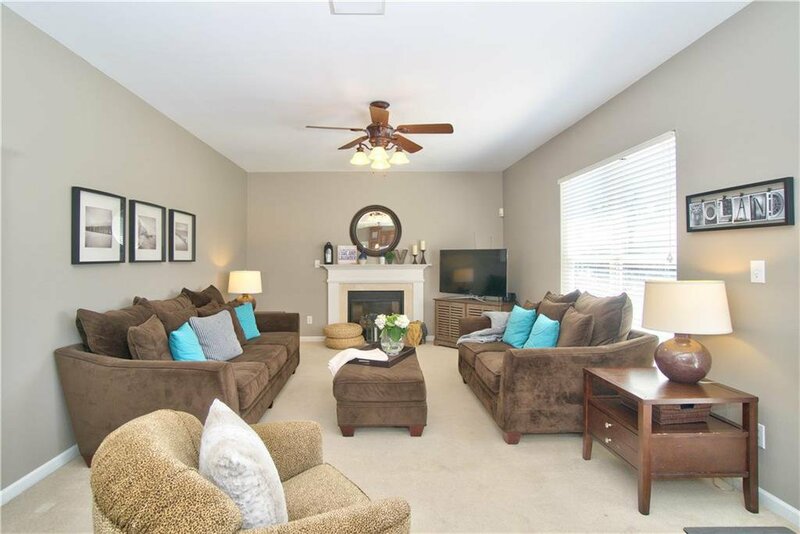 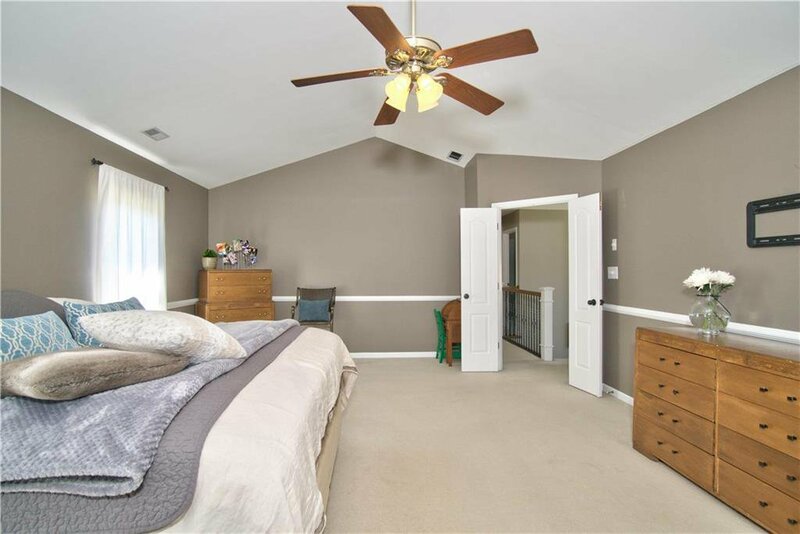 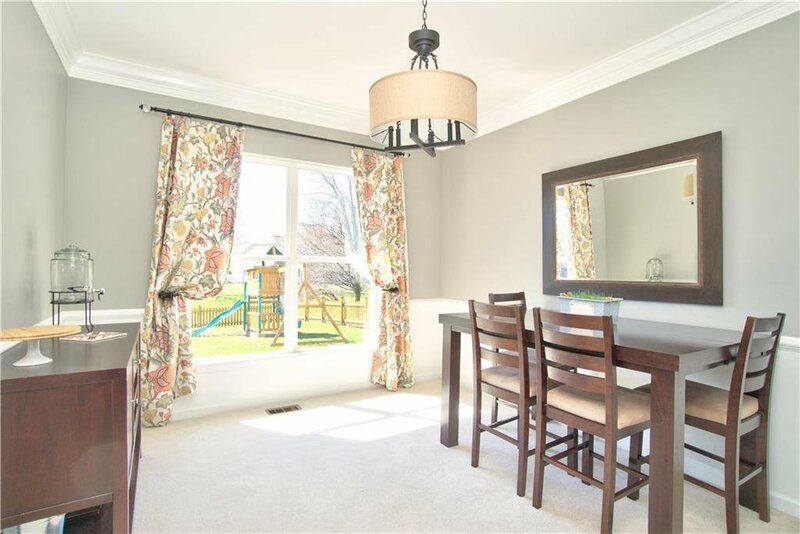 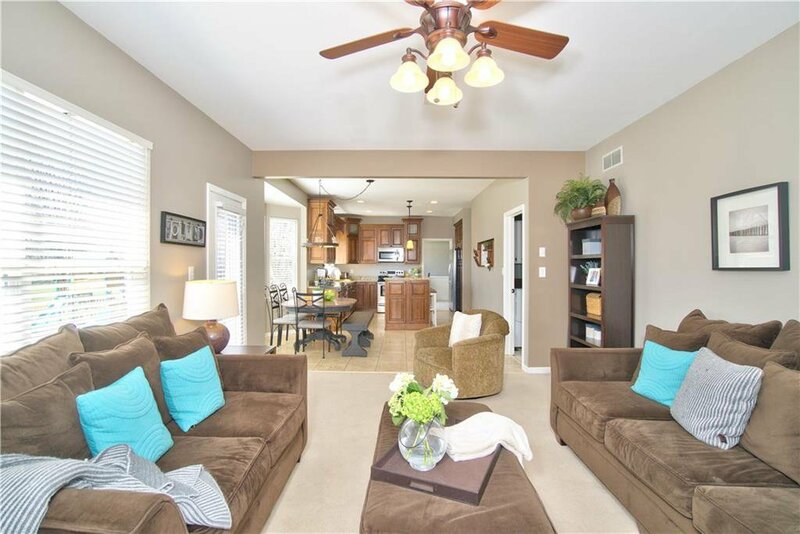 There is no shortage of space in this 4,000 sqft home with 2 living rooms, 4 spacious bedrooms, an office complete with built-ins, and an over sized finished basement with more built ins and 1 of the 2 half baths. 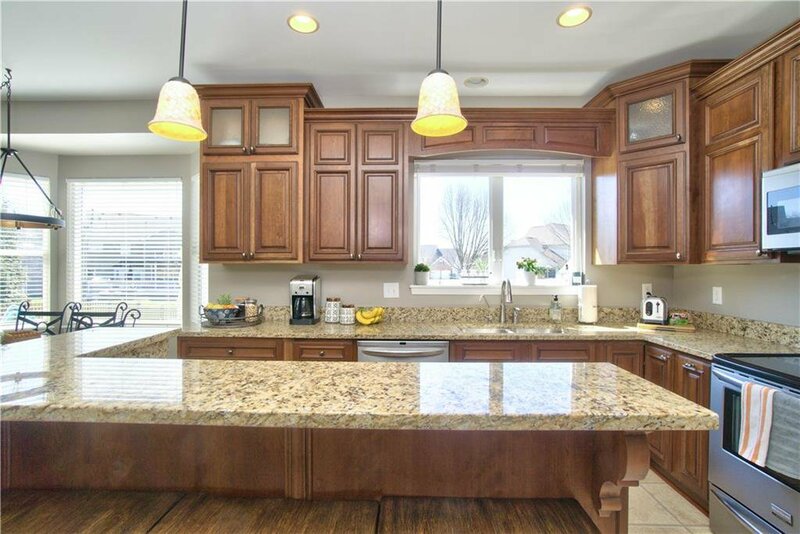 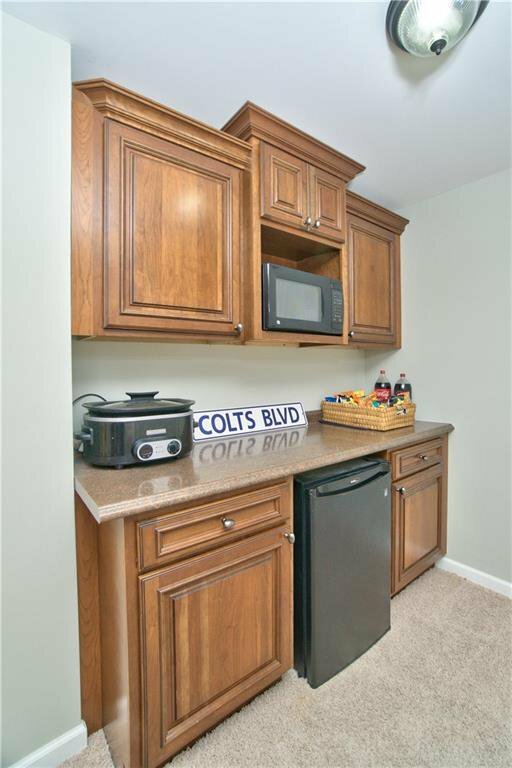 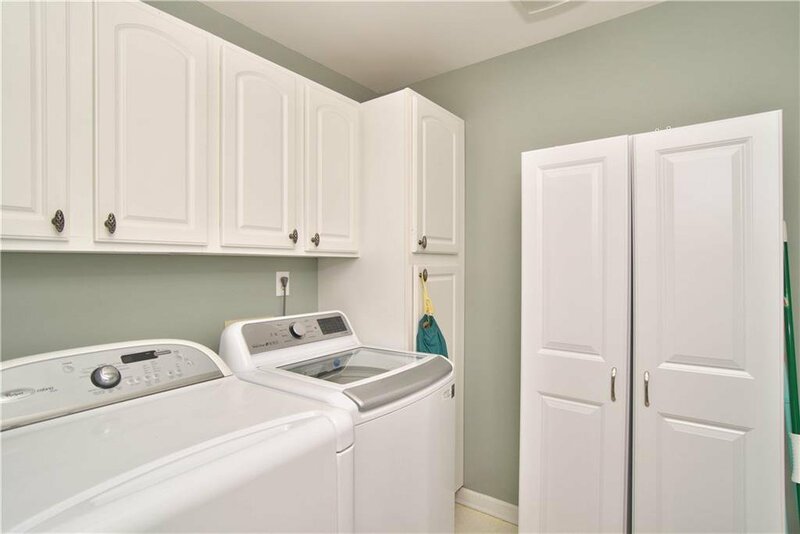 The large updated kitchen boasts stainless steel appliances, granite counter tops, a breakfast bar and a separate dining space. 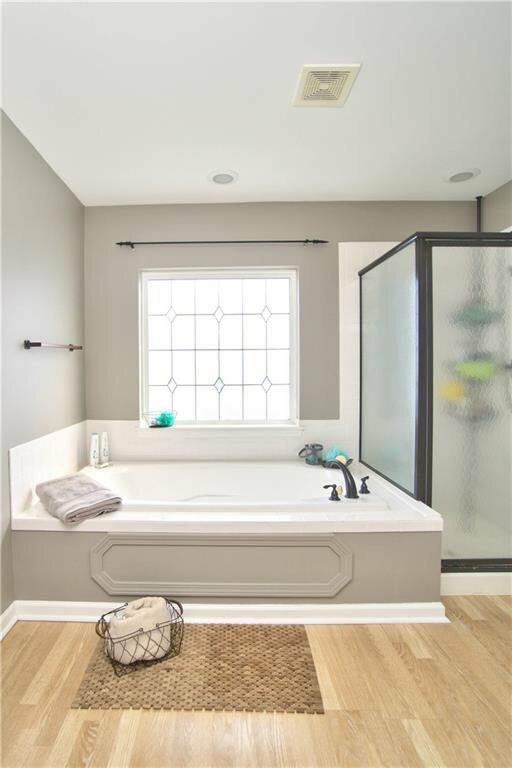 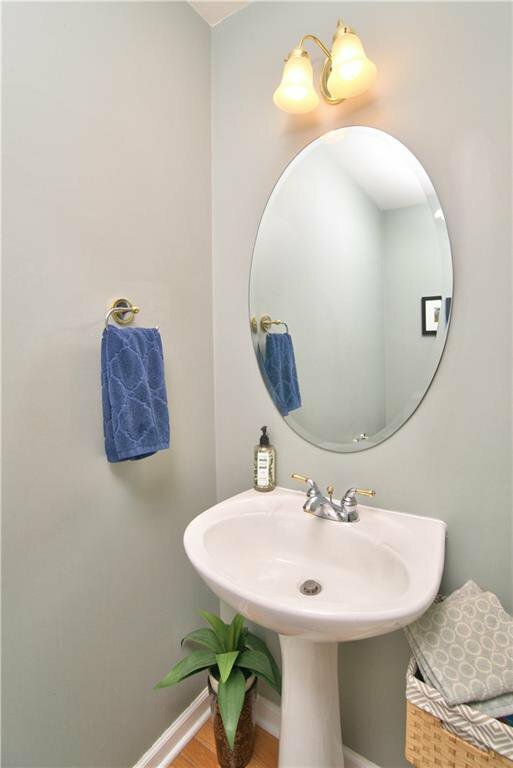 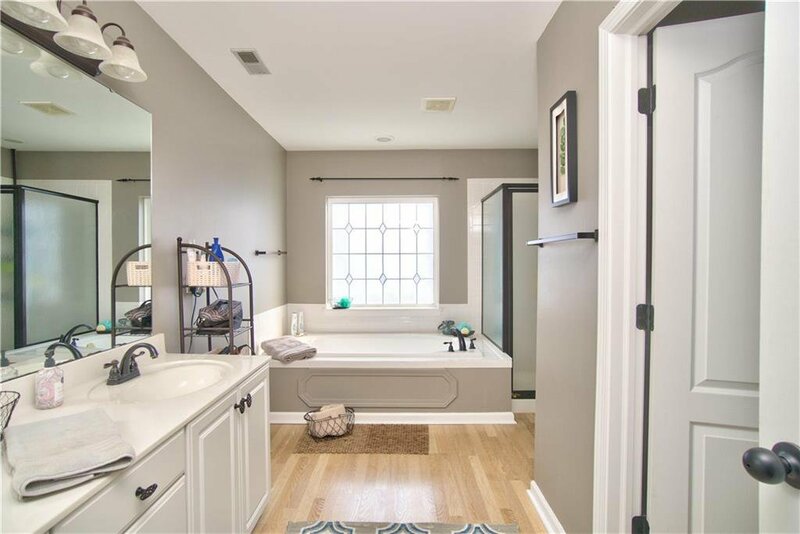 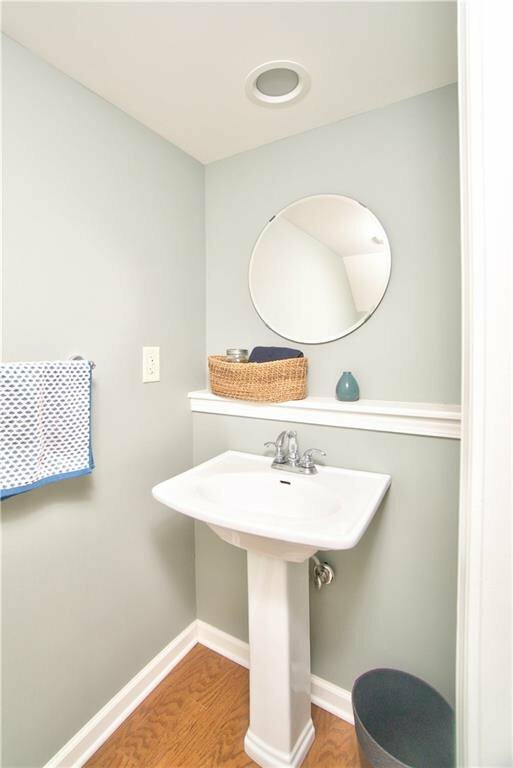 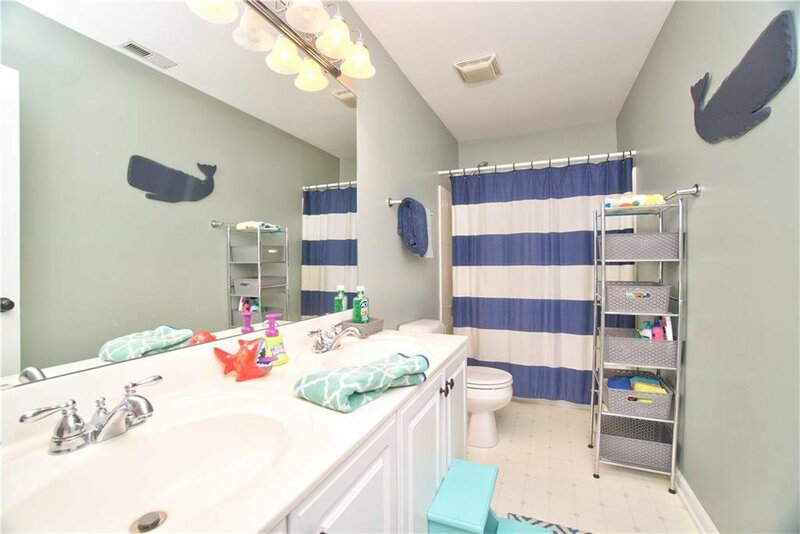 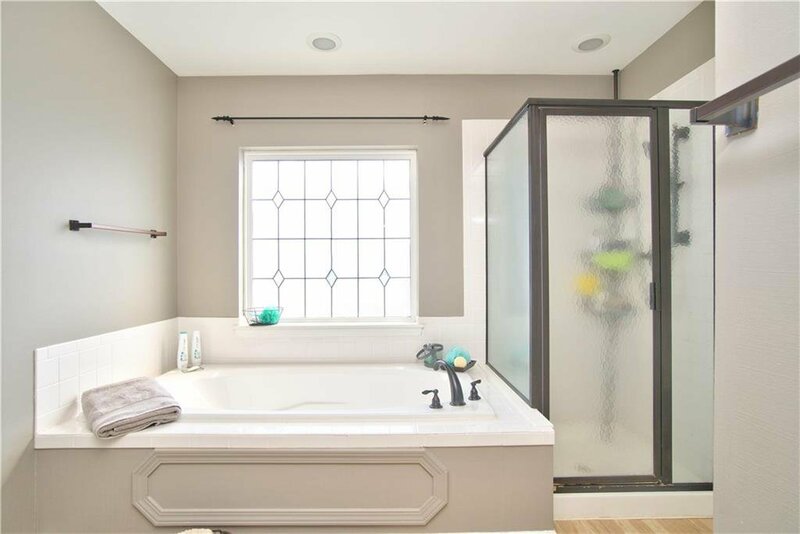 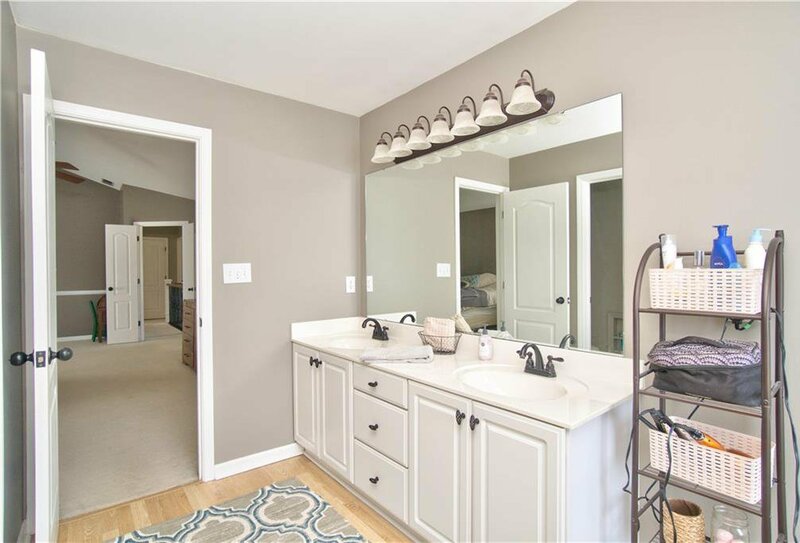 The master bathroom has double sinks, a garden tub, and a separate shower. 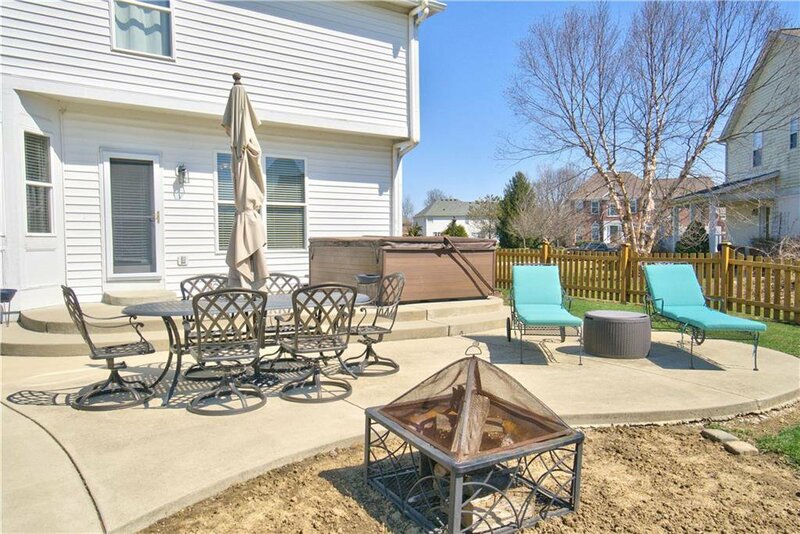 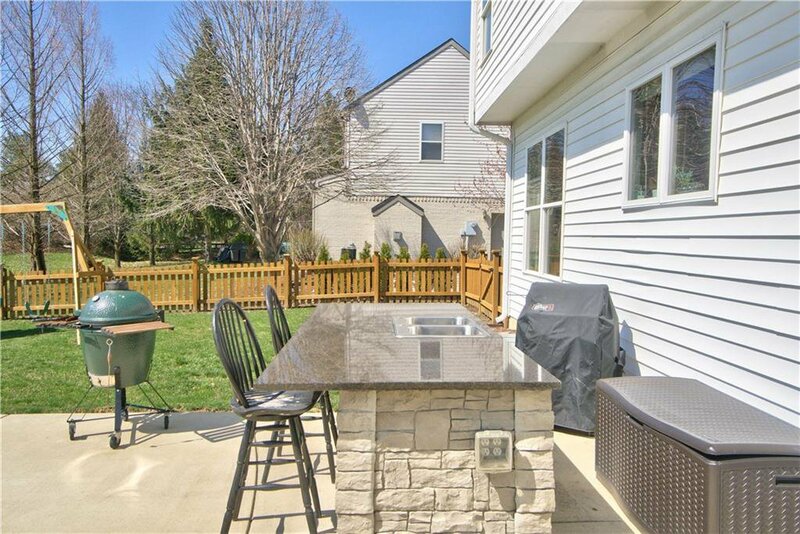 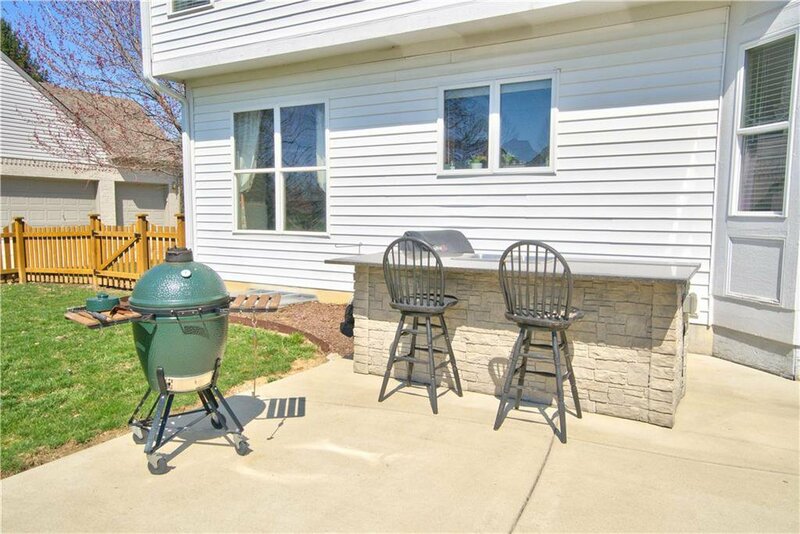 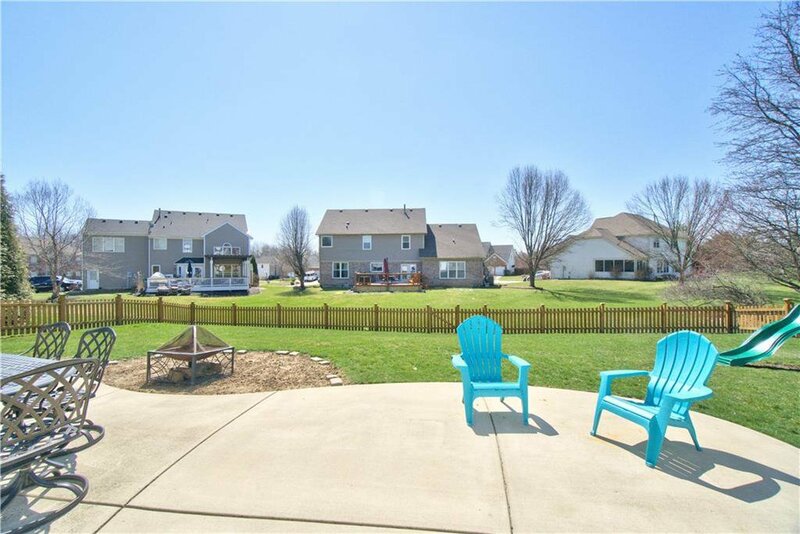 The fully fenced back yard includes a large open patio and outdoor bar area. 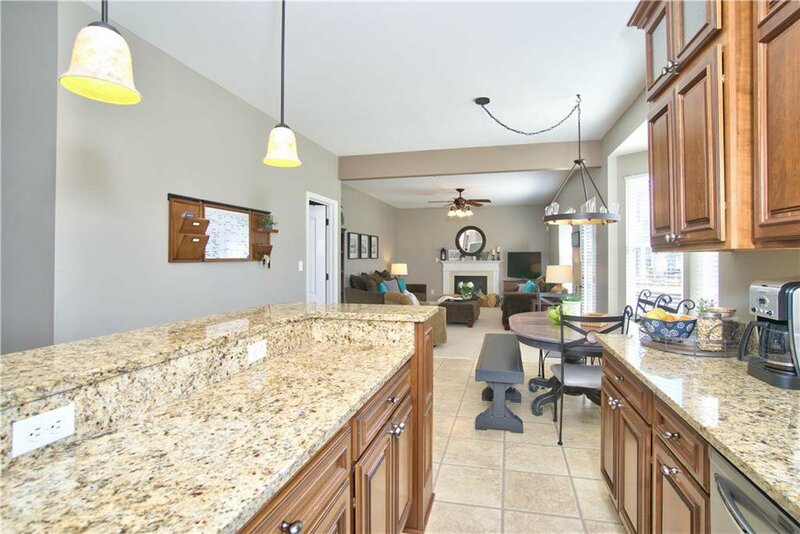 You don't want to miss out on all this home has to offer.